There are averagely 17 posts published on WordPress every second, yes, second. 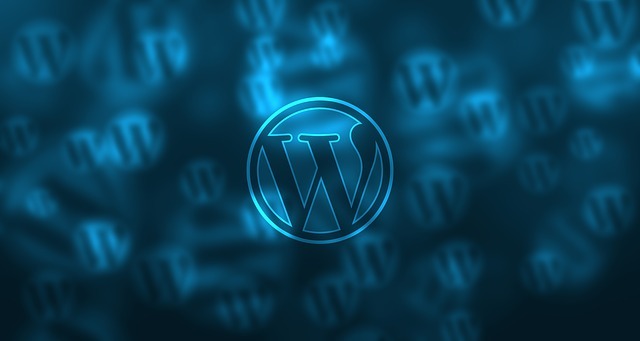 Since it was first released in May 2003, WordPress has never failed to amaze the world. At this point, it’s being used by 26.5% of all websites at the very moment. The number of users who starts putting their trust in this CMS is constantly rising. With this said, we wanted to offer you a great post featuring a plethora great resources, advice and plugins to make your WP site great. To start, WP can be misleading sometimes when you first start out, it only takes some real efforts to get everything under control. You can read a great article HERE from the people at WP Newsify on What you should and shouldn’t do on WordPress. While there are a ton of guidelines and unspoken rules, this list is a great start. A great WordPress site is the sum of it’s parts! We’ll keep scouring the web for all kinds of goodies and you’ll always be the first ones we share it with. Happy Designing!